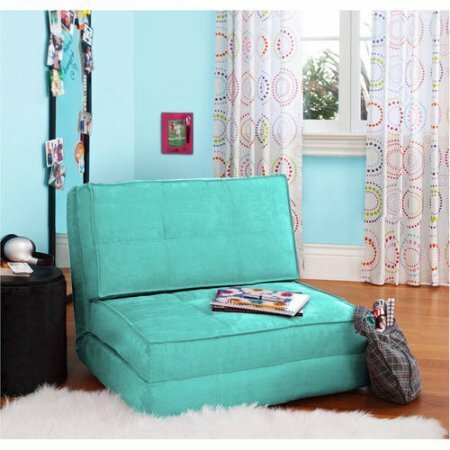 Space Saver Your Zone Flip Chair, Multiple Colors (Mint) by Your Zone at Indsight. Hurry! Limited time offer. Offer valid only while supplies last.